Just in time for the Christmas/Holiday shopping season, Leica have announced the Leica D-Lux 7 – a premium, compact camera with a 17 Megapixel Micro Four Thirds sensor and 4K video. 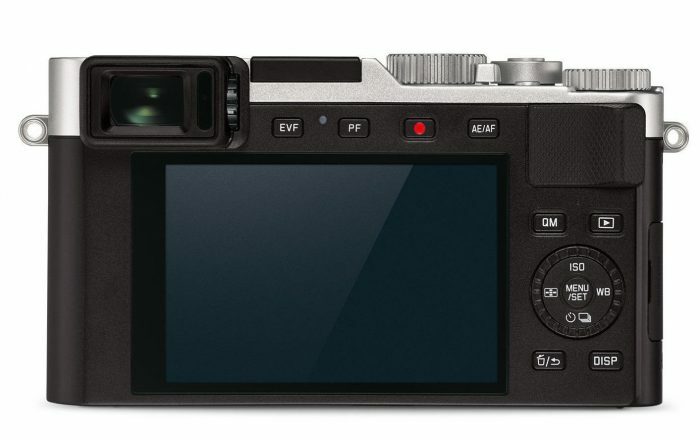 The timing of this release is no coincidence, course, as the D-Lux 7 appears to identical in terms of specs to the Panasonic LX100 II, but wrapped in “more expensive clothes” in the form of the premium “red dot” Leica badge. For the record, the Panasonic LX100 II is at the time of writing this post about $200 cheaper than its Leica-branded counterpart. The “luxury re-branding” of compact cameras and other similar gadgets is not an uncommon practice, nor is it exclusive to Leica, who have been working in praetorship with Panasonic for years now on providing some excellent lenses for their MFT lineup of cameras. In any case, if you are not familiar with the LX100 II or you may want to learn more about the D-Lux 7 do read on. The Leica D-Lux 7 features a non-removable Leica DC Vario-Summilux 10.9–34 mm f/1.7–2.8 ASPH. zoom lens, which is equivalent to 24–75mm in 35mm format. 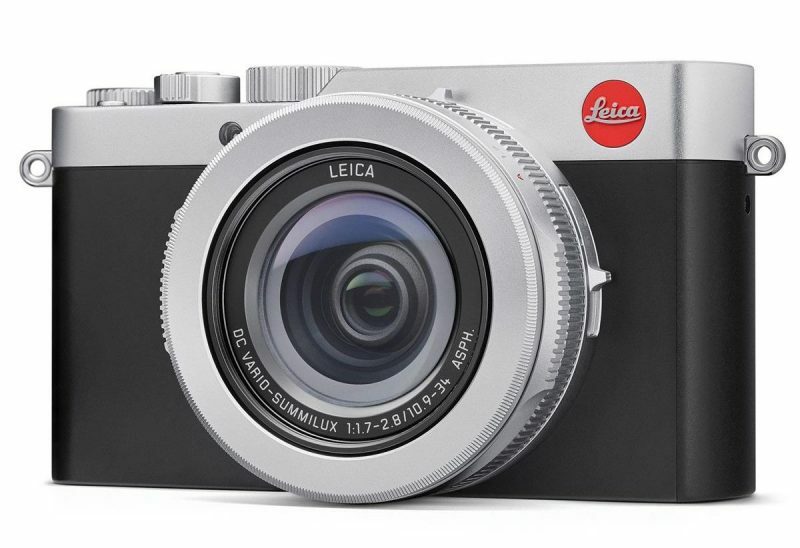 As this is a 2018 premium compact camera, Leica has made sure to include a touchscreen display, Bluetooth connectivity and USB-C charging capability. The D-Lux 7 features a “multi-aspect” 17-megapixel Micro Four Thirds sensor that can deliver full resolution, independent of the selected aspect ratio (3:2, 4:3, 16:9), thus providing better detail in every stills image. For those of you looking to shoot some 4K videos with the Leica D-Lux 7, you can do so in UHD up to 30p in the AVCHD codec (.mp4 wrapper) at about 100Mbps data rate, which should be sufficient for this style camera. On the back of the Leica D-Lux 7, you are greeted by a 1.24 megapixel 3“ LCD touchscreen display that lets you easy control camera parameters without using the tactile buttons. For example, the focusing point can now be set with a simple tap on the screen and pictures can be taken without having to touch any other controls. The D-Lux 7 also features an automatic exposure mode, manual setting options (the top mounted shutter dial is handy for those, who prefer to shoot in manual) all of which are easily complemented by the built-in 2.8-megapixel, high-resolution, electronic viewfinder, a Wi-Fi module and Bluetooth connectivity. 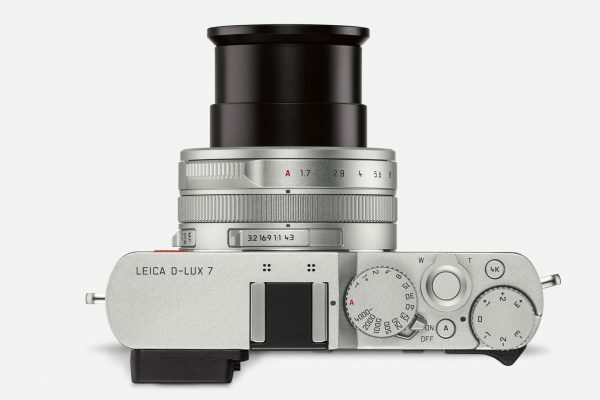 Leica say the D-Lux 7’s hardware has been improved to accomodate some advanced features to aid photographers and enthusiasts with getting more creative shots. For example, the focus point of exposure can be changed after shooting, or several exposures with different focus points can be superimposed on each other and merged with the aid of Focus Stacking, for instance to create a greater depth of focus in macro exposures. Leica D-Lux 7 is also the first camera in the D-Lux line that can be used together with the Leica FOTOS App, which enables remote control of the camera from a smartphone and fast and easy wireless transfer of pictures from iOS or Android devices. This gives you various options for sharing your photos directly on social media after editing and carrying out all the essential post-production work in app. Of course, since this is a Leica branded camera, it is complemented with a range of equally stylish and practical accessories such as high-quality cases, carrying straps and a practical handgrip. The Leica D-Lux 7 is priced at $1,195 in the US and can be pre-ordered from authorised dealers such as B&H Photo/Video and Adorama.